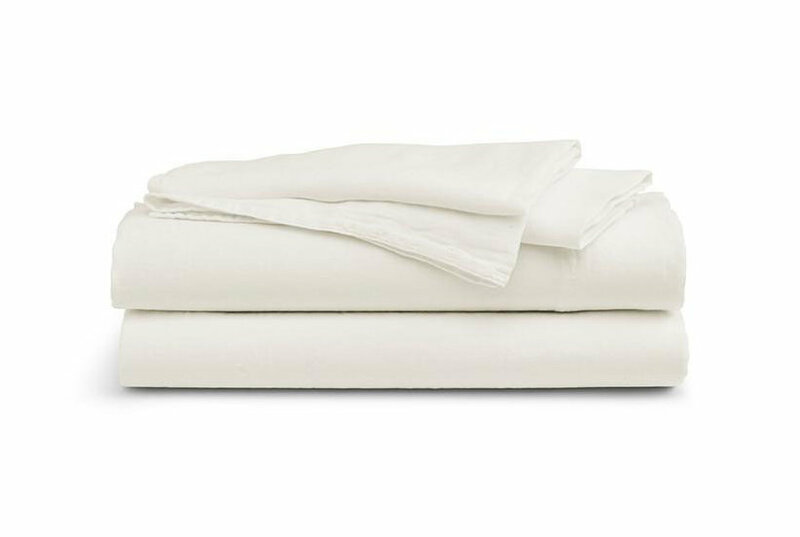 Relax in comfort with our Supreme Sateen Coverlet. 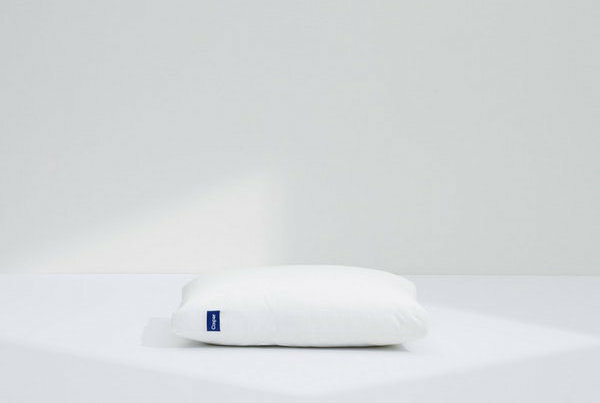 Available in a 500-thread count, this luxurious 100 percent Egyptian cotton coverlet is soft to the touch. Filled with 100 percent polyester it will provide warmth all year long.